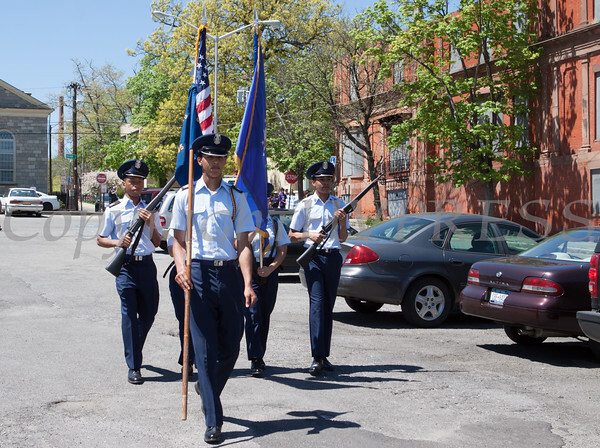 The City of Newburgh presented the Eighth Annual Youth Pride Parade on Saturday, May 4, 2013. The City of Newburgh presented the Eighth Annual Youth Pride Parade on Saturday, May 4, 2013. Hudson Valley Press/CHUCK STEWART, JR.